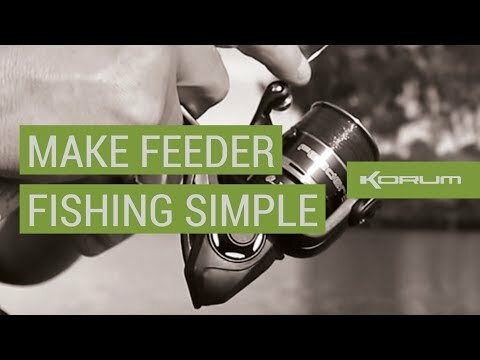 Korums Kevin Durman catches a new personal best bream. 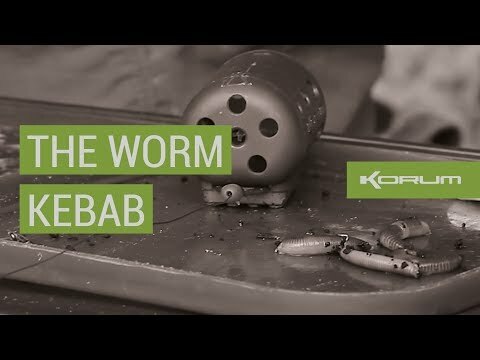 The Worm Kebab - Dai Gribble's Secret Hookbait! DAI'S DRENNAN CUP SEASON - INCLUDING 14LB TENCH AND 20LB BREAM! 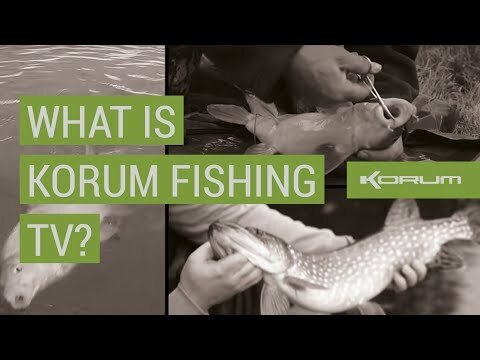 Kevin Durman is Korum's southern big-fish specialist. He has a string of PB's to be envied! Kevin can ususally be found targeting specimens on large open gravel pits near his Kent home.